The products that are a part of your smart home ecosystem can connect to each other and work together. How does that happen? The simple answer to that question is Z-Wave. 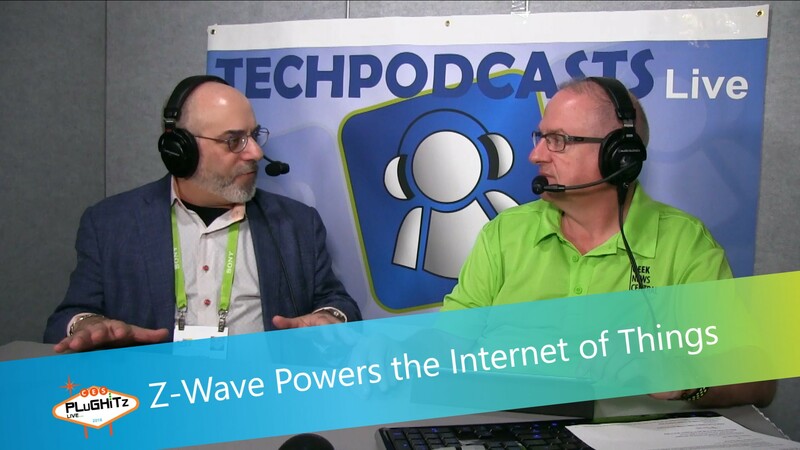 Todd spoke with Mitch from Z-Wave Alliance at CES 2018. Mitch gives an easy to understand explanation of what Z-Wave is and what it does. The internet of Things (IoT) is powered in part by Z-Wave. Consumers can look for products that have a little Z-Wave logo on them, which means that the product is going to work with all your other IoT stuff. In addition to explaining what Z-Wave is, Mitch and Todd discuss some of the ways it is currently being used. They also talk about how Z-Wave might influence products in the future.